You may have heard someone say: “Dementia? No, my mother has Alzheimer’s, not dementia.” However, the accurate way to explain it would be: “Dementia? Yes, my mother has Alzheimer’s disease.” Still confused? 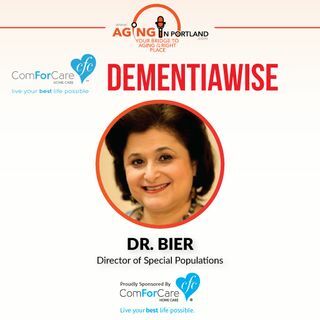 Dr. Debrah Bier clarifies this in our discussion on "Dementia: A Wise Approach to Creating Better Days."